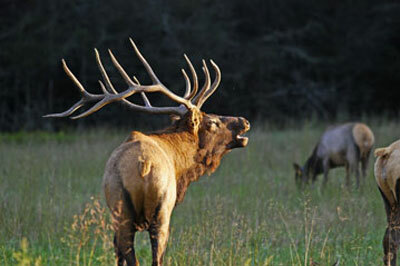 Brown ground elk. Stir in Worcestershire sauce, tomatoes and green chilies, and chili powder if desired. Place ground elk mixture in bottom of crock pot. Add Velveeta chunks on top. Stir occasionally until melted. Serve warm as a dip for tortilla chips.